Dear world: my name is Leah, and I am an oatmeal addict. 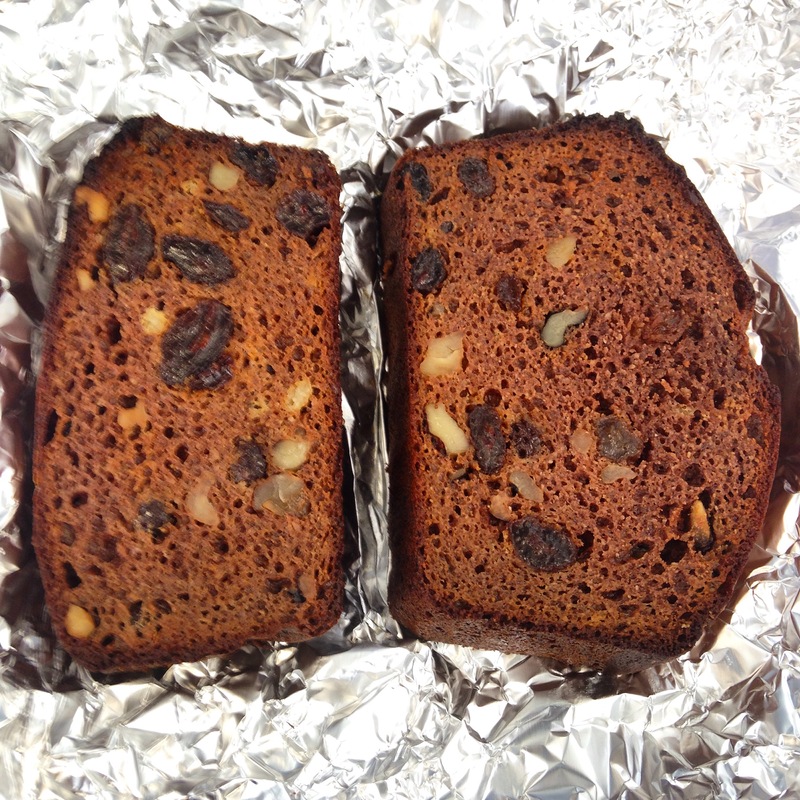 Overnight, in a bar, stovetop, instant, baked–you name it, I’ve tried it. But recently, I have been trying to break out of my breakfast rut. Thanks to some of my favorite bloggers, I found five delicious new ways to get out of my routine. You guys, there’s a whole world of amazing breakfast out there–if you’re a fellow oatmeal addict, give one of these recipes a whirl! Muesli: I’m cheating a little bit, because this has oats in it, but my mom and I have been loving Uproot from Oregon’s breakfast muesli recipe. If you haven’t tried muesli, you totally should–it’s a tasty mix of oats, nuts, seeds, and grains that you soak in milk overnight and top with fruit to gobble up in the morning. 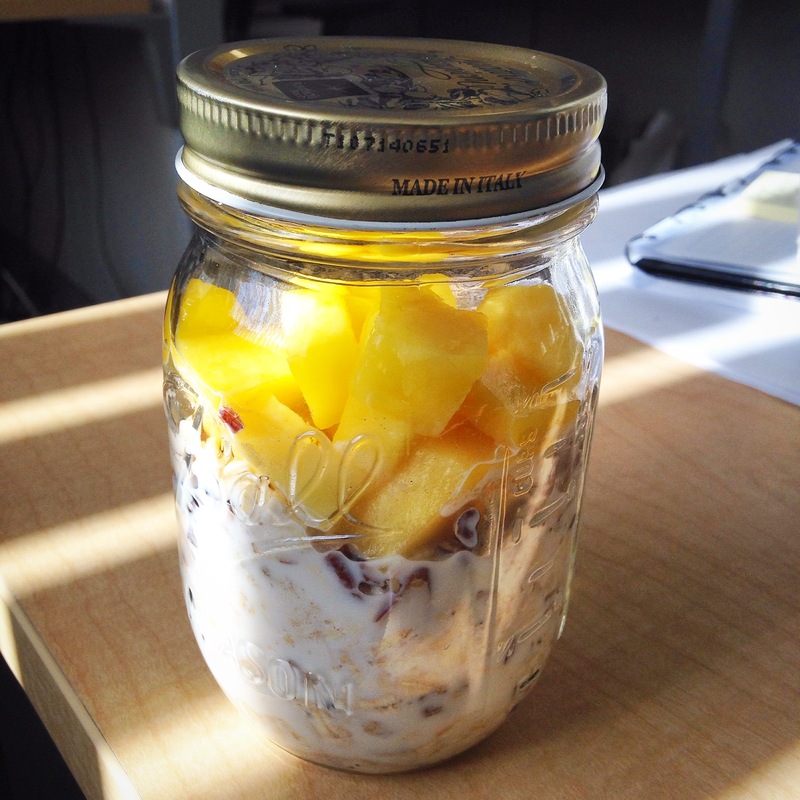 One of my new mason jar faves. Grain-free porridge: I actually got it into my head that I was eating so much oatmeal it was giving me tummy troubles, so when I saw this oatmeal alternative from Gluten Free Palate, I was stoked. Turns out oats and I are still friends, but this porridge and I are friends too! It’s hearty, easy to make (it’s basically homemade instant hot cereal), and tastes surprisingly great given that it’s grain-free and refined-sugar free. If you’re short on time, give this one a go and make it in bulk ahead of time. Giant single-serve pancake: Yeah ok, I saw the photos of this one and was instantly sold… bananas + berries + peanut butter = YUM. Also, there are FIVE ingredients in this bad boy! You can’t really beat that. It does use coconut flour, which is not generally my favorite, but if you follow the instructions and use just a tiny bit, it holds the pancake together without giving it any weird spongy texture. Perfect brekkie for one! 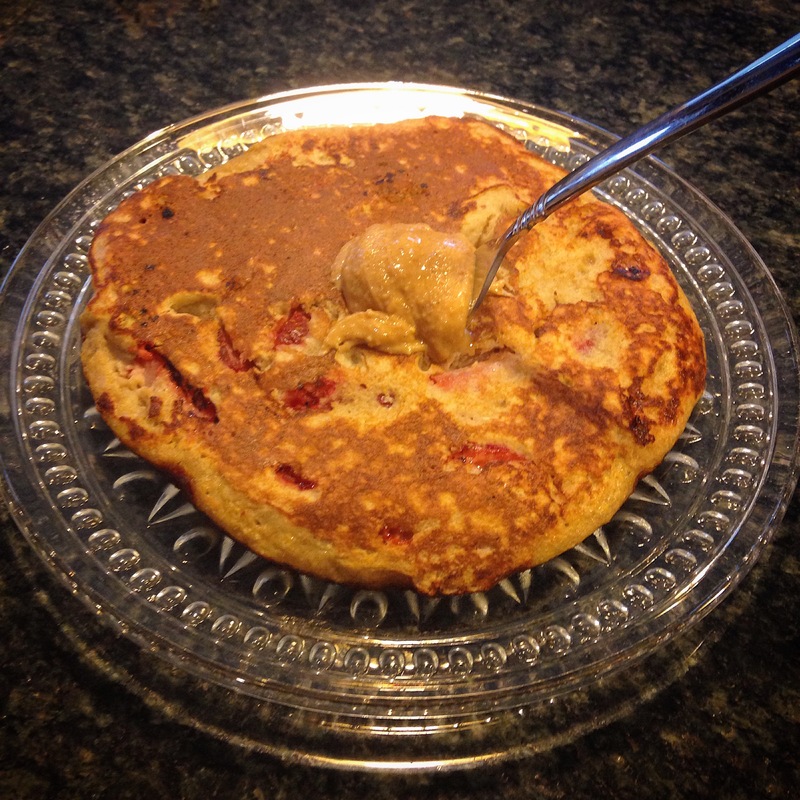 Easy paleo pancakes: Lexi’s Clean Kitchen is one of my favorite blogs for a reason–her recipes just plain always work. These fluffy paleo (I know, I know) pancakes are really really close in texture to the real thing! They are still a little thin for my liking, but the flavor is bomb and they’re super easy to make. Blueberries or chocolate chips are not optional. Have you ever gotten stuck in a breakfast rut? Got any other amazing recipes for me to try? My #30before30 bucket list and A BIG ANNOUNCEMENT!